In South Florida the pest menace never takes a break, but some pests are more active during certain months. 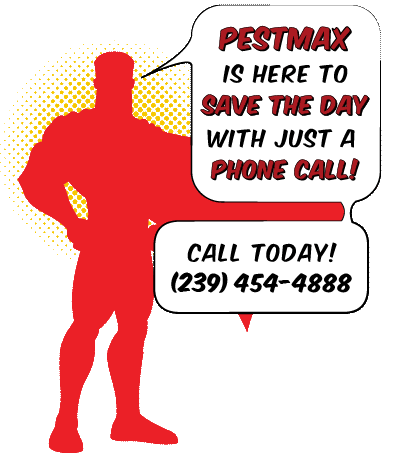 The heroes at Pestmax® want to provide you with all the tools you need to fight the insect and rodent foes trying to invade your home. With March just a few days away, you should know what insects are preparing to enter your home this season. 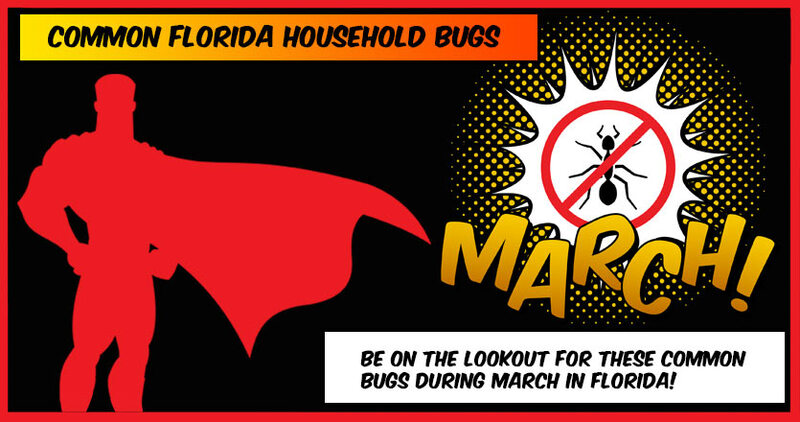 Common Florida Household Bugs for the month of March are often ants, cockroaches, rodents, and subterranean termites. Ants are one of the most common household bugs in South Florida, and fighting them often seems like a losing battle. An ant colony needs to be destroyed at the nest. Tracking down that colony can be time consuming, and may lead you down a path to hidden activity that you can’t access. This is why hiring a pest control professional may be needed. You can’t always find the nest, and laying down store bought bait traps may or may not work depending on the species of ant and product you are choosing. Some of the most common species of ants found in Florida include carpenter ants, red imported fire ants, big-headed ants, white-footed ants and ghost ants. 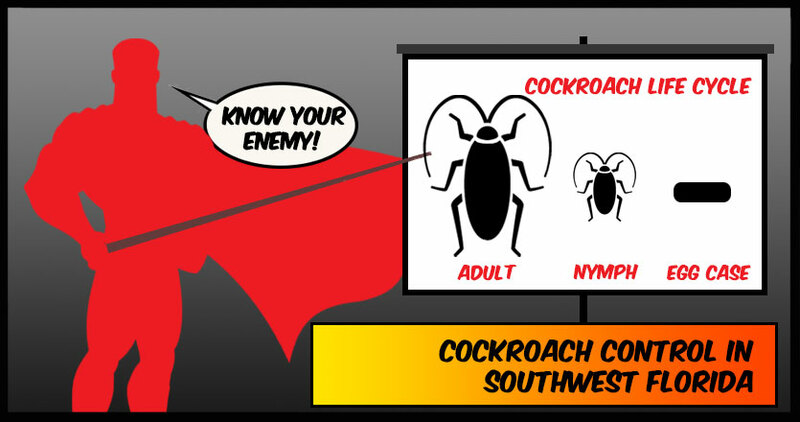 New Cockroach Breed Just Found in Florida!